Play Rummyclub online for free now! Come join us in the club or, better said, at the game table! 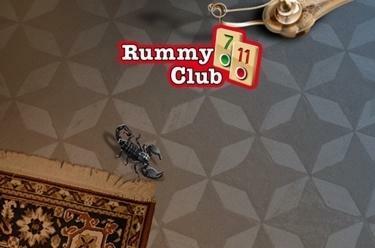 If you can’t get enough of the classic card game Rummy, you’re going to love Rummyclub. Make clever combinations and tweak your tactics to use your tiles up first and be a winner! Your aim: Be the first to use up all of your tiles by forming groups and/or runs. Sound simple? The let the showdown begin! Find an opponent, take a seat at the game table and be the first to take the Twists!